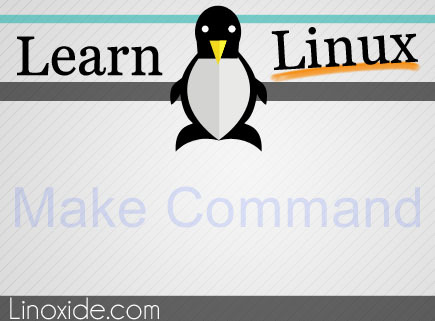 The make command in Linux is one of the most frequently used commands by the system administrators and the programmers. While it helps administrators in compiling and installing many open source utilities through the command line, programmers use it to manage the compilation of their large and complicated projects. In this article, we will discuss the internal working of the make command along with some practical examples. For those who are unaware, the make command accepts targets as command line arguments. These targets are usually specified in a file named 'Makefile', which also contains the associated action corresponding to the targets. For more information, read our series of articles on how Makefiles work. When the make command is executed for the very first time, it scans the Makefile to find the target (supplied to it) and then reads its dependencies. If these dependencies are targets themselves, it scans the Makefile for these targets and builds their dependencies (if any), and then builds them. Once the main dependencies are build, it then builds the main target (that was passed to the make command). Now, suppose you make change to only one source file and you execute the make command again, it will only compile the object files corresponding to that source file, and hence will save a lot of time in compiling the final executable. Now, let's have a look at some of the examples of make command usage in Linux. To compile the project, you can either simply use 'make' or can use the target 'all' with the make command. So you can see that the make command first creates the dependencies and then the actual target. So you can see that only test.o is recompiled, while anotherTest.o is not recompiled. So you can see that all the .o files and the executable 'test' were deleted. By now, you'd probably be aware that the make command does not compile those files that have not changed since last time. 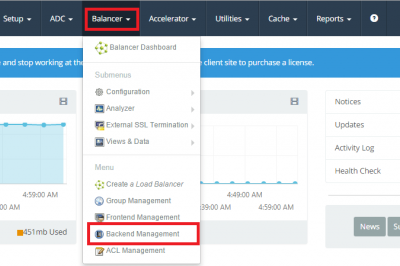 But, if you want to override the make's default behavior, you can use the -B option. So you can see that while 'make' command did not compile any file, 'make -B' forcibly compiled all the objects along with the final executable. If you want a detailed account of what the make command actually does when it is executed, use the -d option. Looking for an implicit rule for `Makefile'. Trying pattern rule with stem `Makefile'. It's a long output. You can see that I used the more command to view the output page by page. You have to see it for yourself to get a better idea of the details this option is capable to produce. 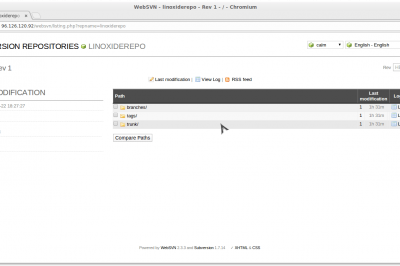 You can provide a different directory path to the make command, which it would switch to before looking for a Makefile. 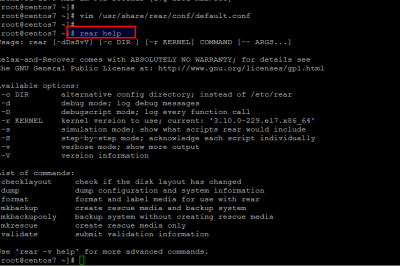 So you can see that the make command switched to the specified directory, executed there and then switched back. If you want to rename your Makefile to let's say 'my_makefile' or any other name, and want the make command to treat it like the default 'Makefile', you can use the -f option for this. This way the make command will pick and scan my_makefile instead of Makefile. 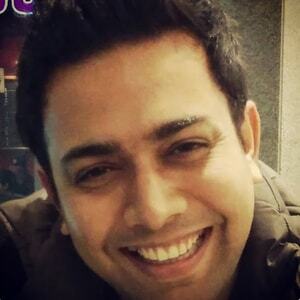 Himanshu Arora is a software programmer, open source enthusiast and Linux researcher. He writes technical articles for various websites and blogs. Some of his articles have been featured on IBM developerworks, ComputerWorld and in Linux Journal.